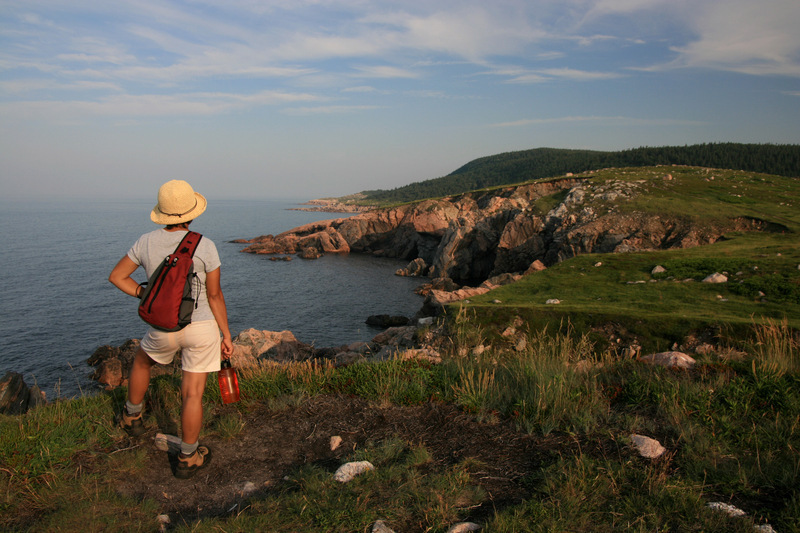 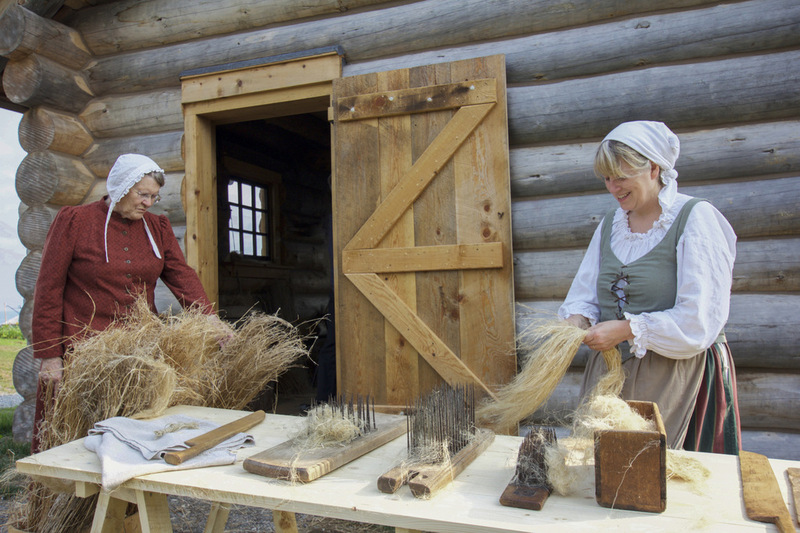 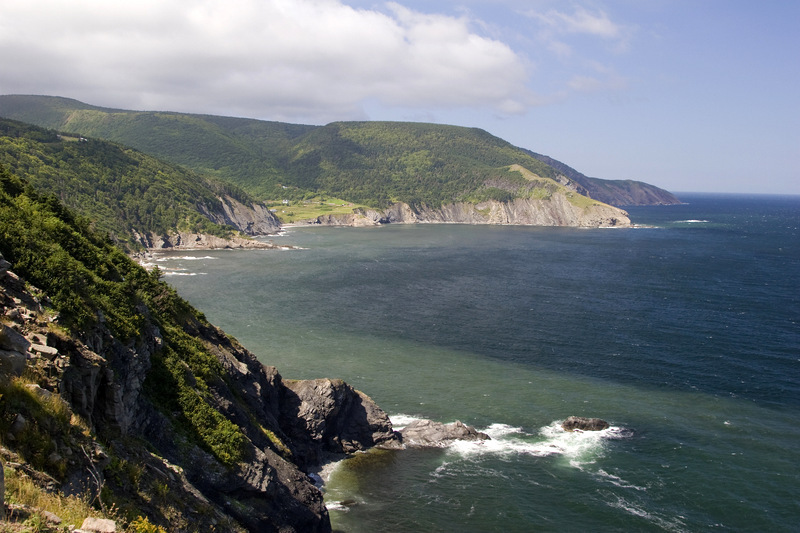 Come and discover the rich textile history and incredible scenic beauty of Canada's Cape Breton and Prince Edward Islands. 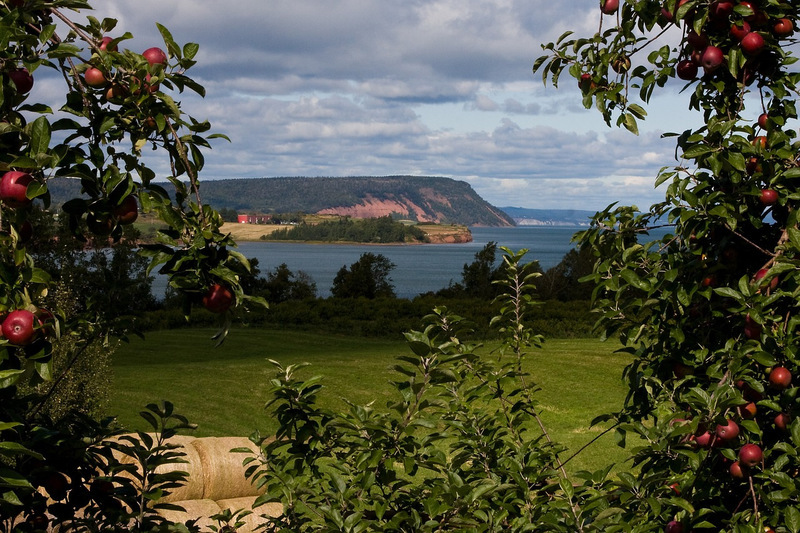 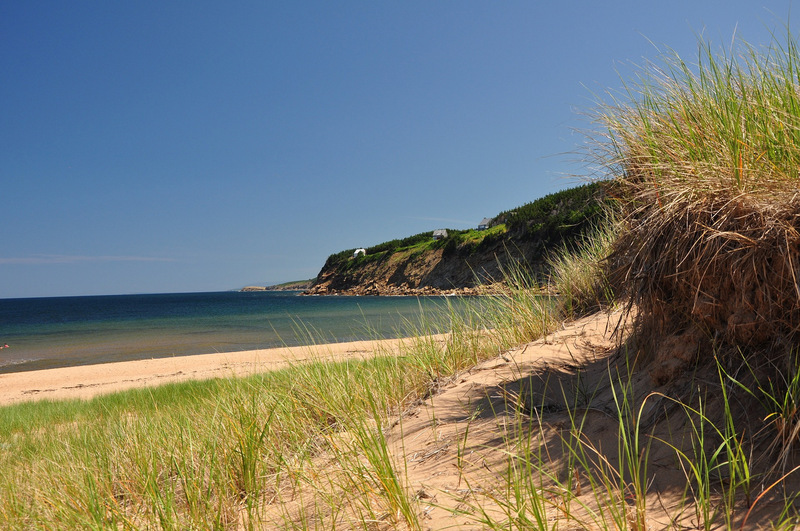 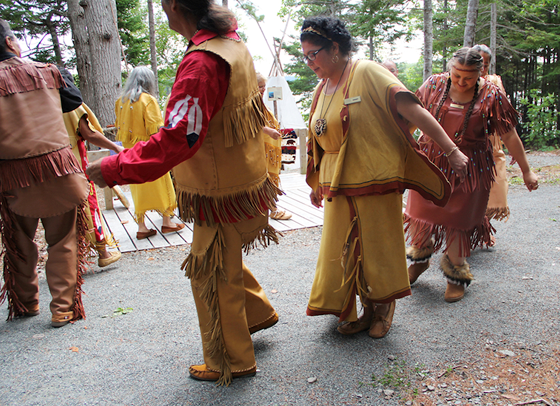 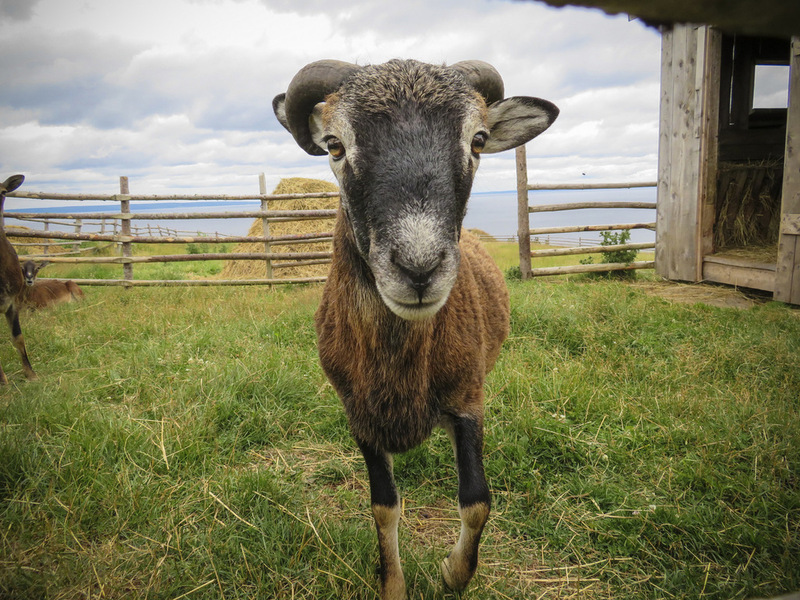 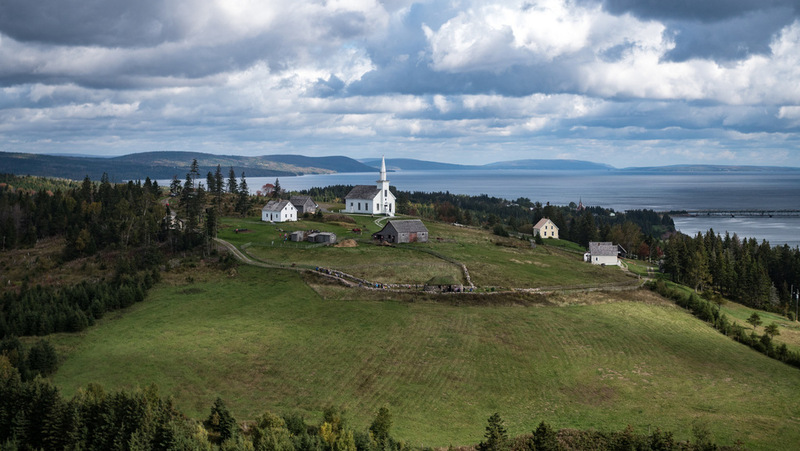 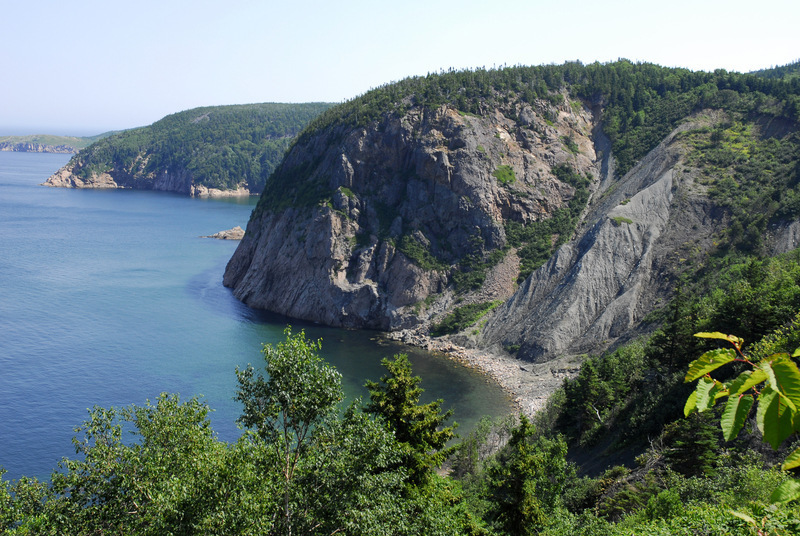 Dating back thousands of years, Cape Breton Island and Prince Edward Island can trace their heritage back to Scottish, Irish, English, French and First Nation roots. 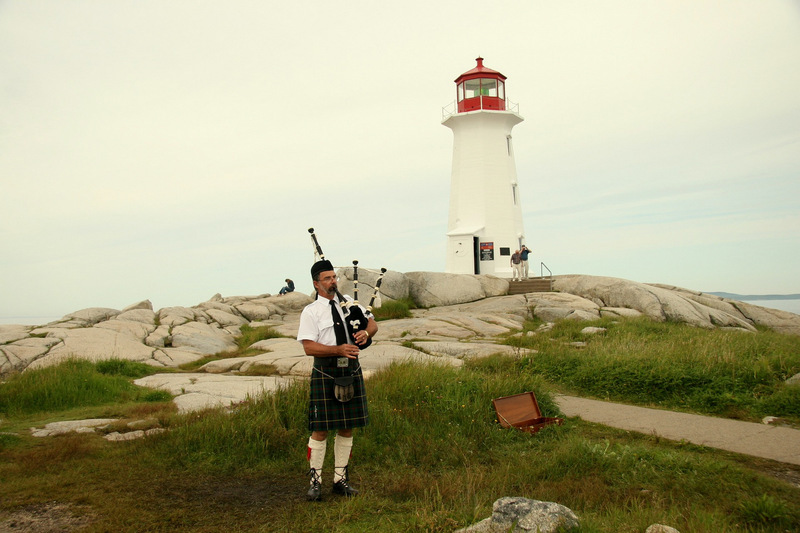 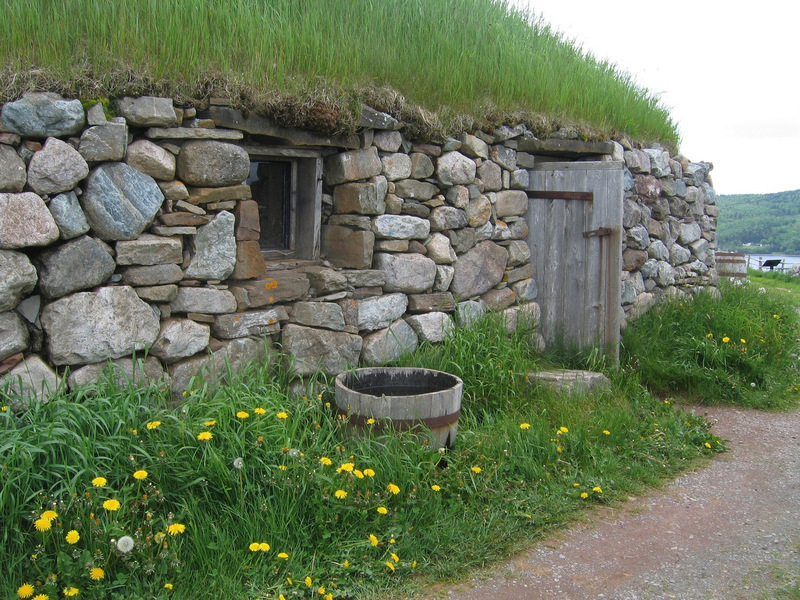 As a result of immigration from Scotland and Ireland, Celtic music brings the islands alive while each boast a rich legacy of fiber arts including traditional weaving, knitting, basketry and other textile arts. 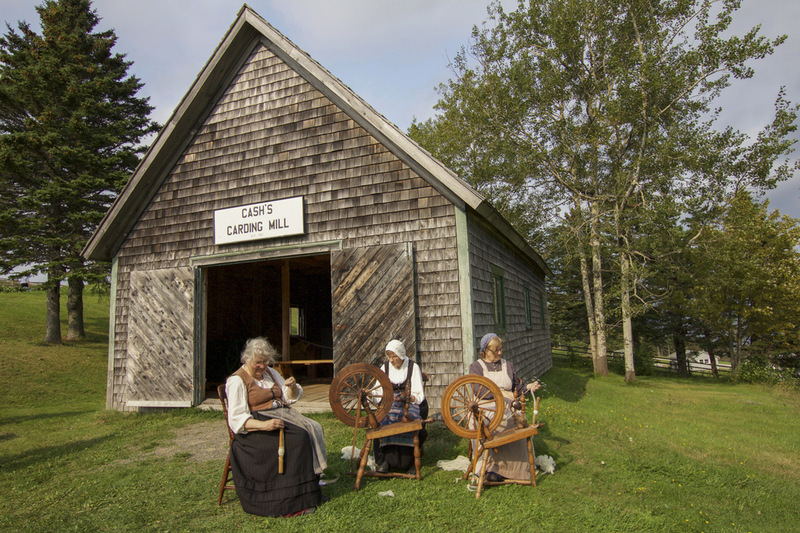 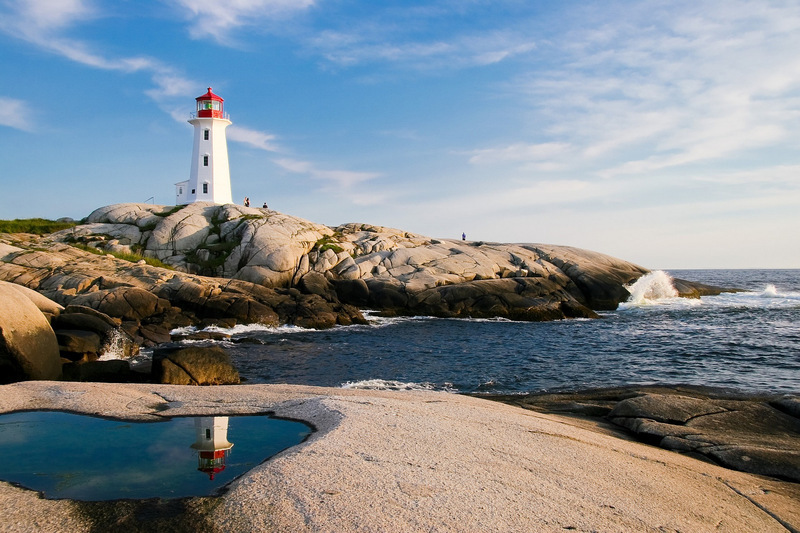 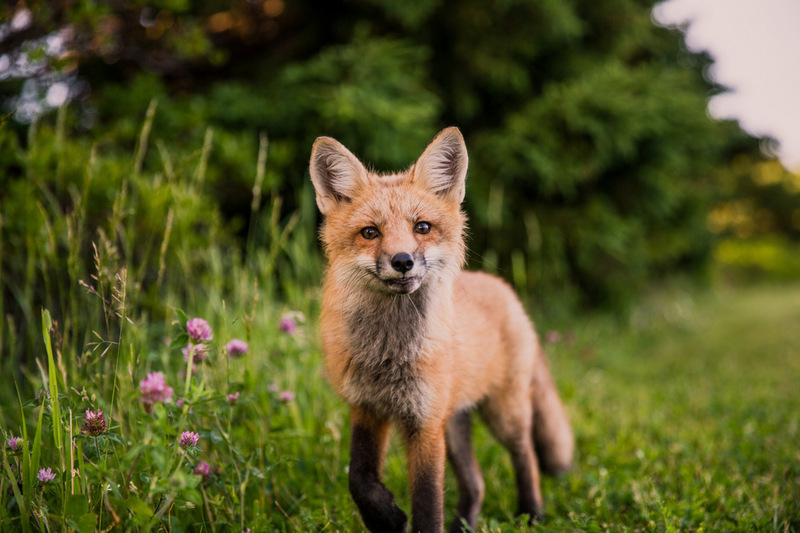 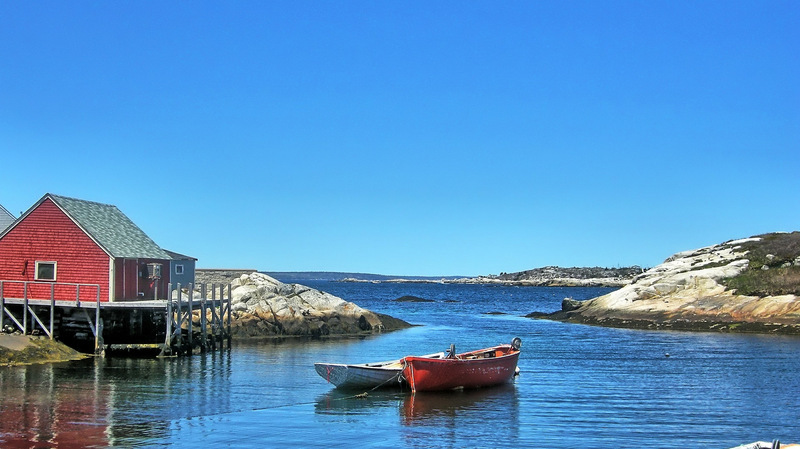 We will explore these colorful Canadian landscapes meandering the backroads, savoring the sights and participating in a variety of hands-on fiber arts workshops.